Packaging high quality carton with waterproof plastic bag inside,or other packing as required. 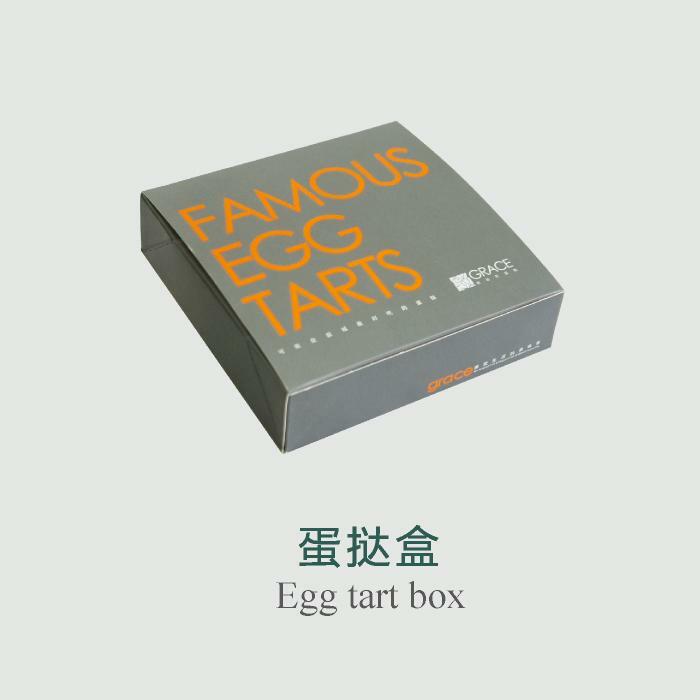 Tongling Printing Co.,Ltd is one of the largest cake and bakery packaging supplier in China. A top Quality safe certificated cake and bakery packaging manufacture facotry, full production ability cover paper pacakging, plastic packaging, paper cake tray and plastic knife and folk, plastic bag, inject plastic case. we are your one stop supplier for cake packaging, bakery packing. we have pass the China QS certificate, and we are applying the CE,FDA certificate for oversea market. Our factory cover 3000 square meters, own the full production machine include the offset heidelberg printing machine, lamination machine, die-cut machine, automatic paste machine, plastic inject mold machine, paper tray molding machine,flexographic printing machine,photogravure printing machine. Our products will be processed throughout the dust free workshop, we operate strictly under ISO 9001 quality control system and food quality safe system. We believe we are your better choice to supply the cake,bakery,food packaging. We welcome your any inquire and opportunity to establish a cooperate relationship.